We don’t know what went so wrong with this particular picnic but what started with milk and cupcakes ended six feet under. 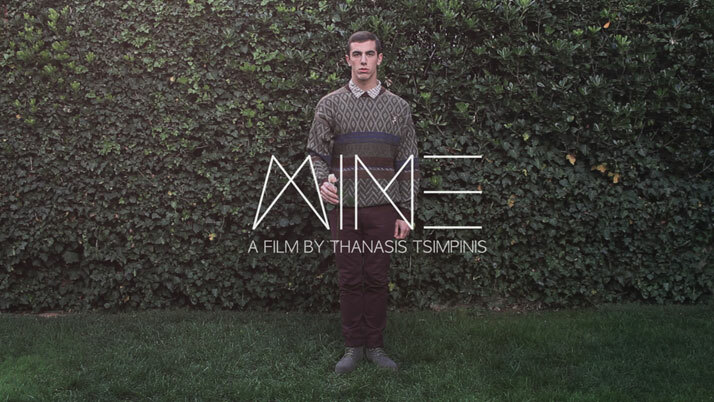 Greek director Thanasis Tsimpinis just released his captivating art film called M I N E, featuring haunting music from pop sensation Keep Shelly in Athens, and the result is so good that we didn’t doubt for a moment that this was the perfect V.O.W. to inaugurate 2012. 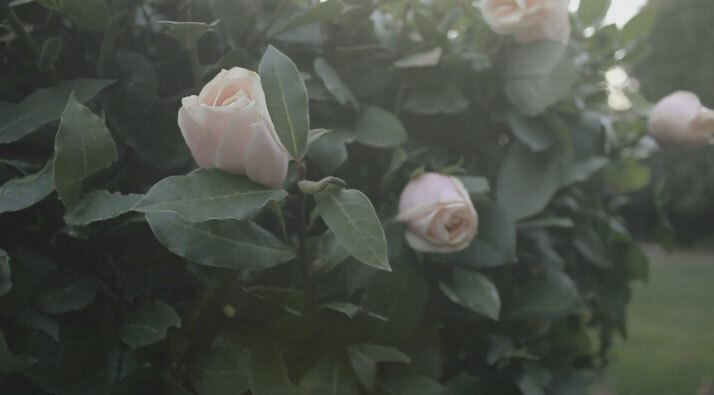 The video is a pale story of a surreal picnic, corpse included, that raises more questions than it answers. 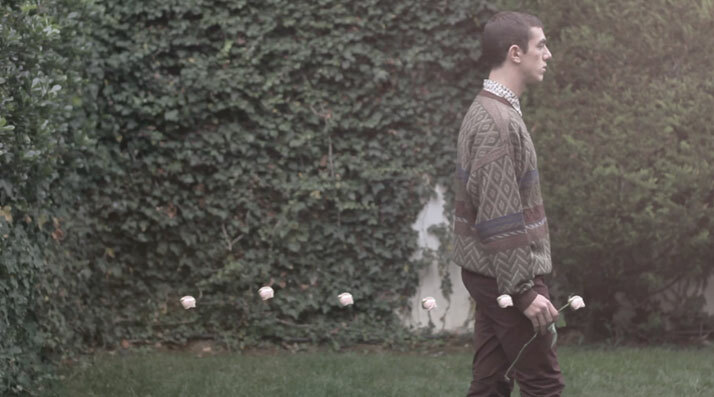 A rose with magic powers, a strange symbol made out of cereals and some old fashioned sweaters set the tone and the rest is up to your imagination. Some may say that not all relationships end happily, others may argue that our need to possess someone, as the title of the film (M I N E) suggests, can all but force us to cross the line. But one thing is for sure; something really dark happened there and the only thing left is trouble. Keeping this perspective in mind, even Keep Shelly in Athens’ song title “Running out of you” is indicative of the film’s hazy atmosphere. 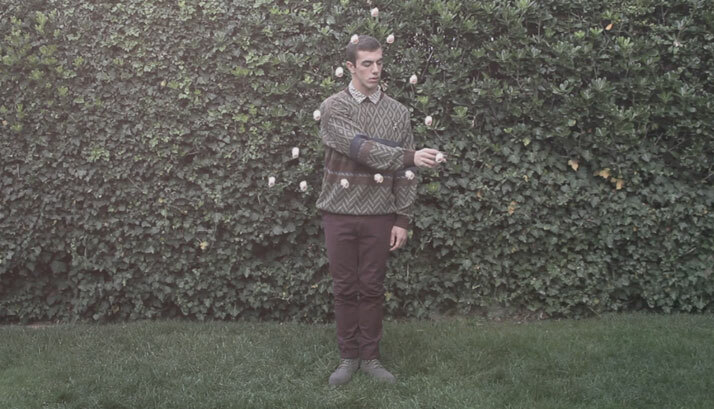 Thanasis Tsimpinis once said that one of his goals is to narrate urban fairy tales. Watch M I N E and we are sure that you’ll agree that his mission is accomplished.